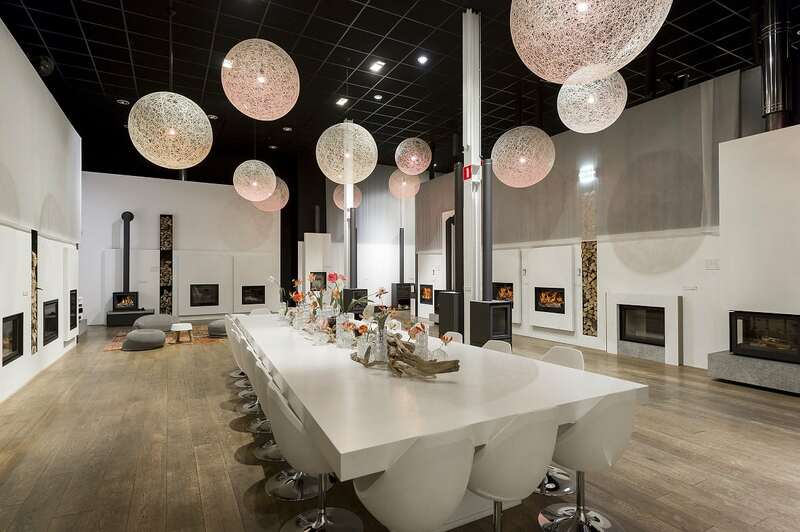 We have decorated an atmospheric factory showroom in Bladel; between Eindhoven and Tilburg in The Netherlands. 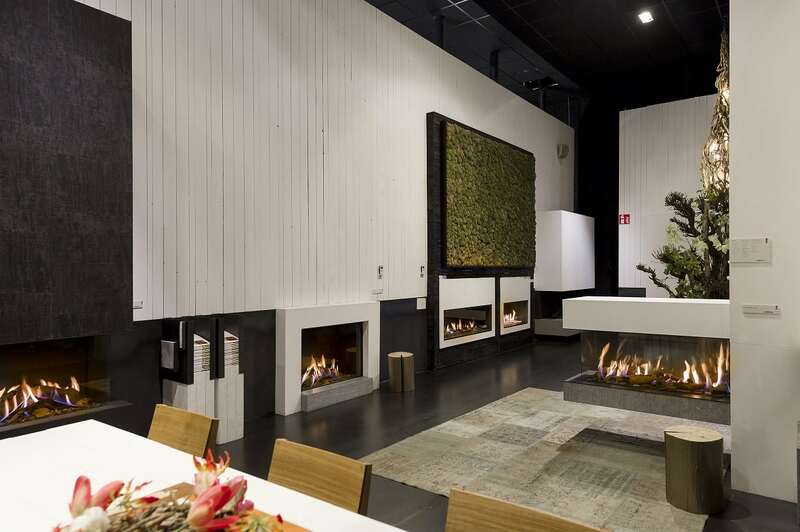 Professional employees are more than happy to speak to you, give you a personal tour, provide you with professional advice and show all innovations and possibilities regarding the wood burners and gas fires. The ideal way to inspire you and inform you. In order to serve you the best we can, we would appreciate it if you make an appointment in advance. Please contact our customer service department on telephone number +31 (0)497 339 200 or info@barbasbellfires.com. Our showroom is open from Monday to Friday: 9:00 – 16:30 and Saturday from 10:30 – 16:00. Our showroom will be closed on 13, 14, 20 en 21 May.